Government of India will start to gather the data for its India Size chart in March 2019. Initially, 25,000 Indians across the country will be measured with 3D body scanners. Males and females from six cities in six different regions of the country, comprising Kolkata (East), Mumbai (West), New Delhi (North), Hyderabad (Central India), Bengaluru (South), and Shillong (North-East) will be covered under the survey. The Government eyes to conclude the project at earliest to get India size apparels on shelves. The time is touted to be perfect for a national size chart, as the country’s clothing market becomes more organised with brands penetrating further into rural areas. “We want that we should have Indian size for two things. It can boost our retail market… Plus our own diaspora which is outside, we will become influence drivers for foreign companies also. We are actually rolling out the exercise in March itself,” Textiles Secretary Raghvendra Singh said. 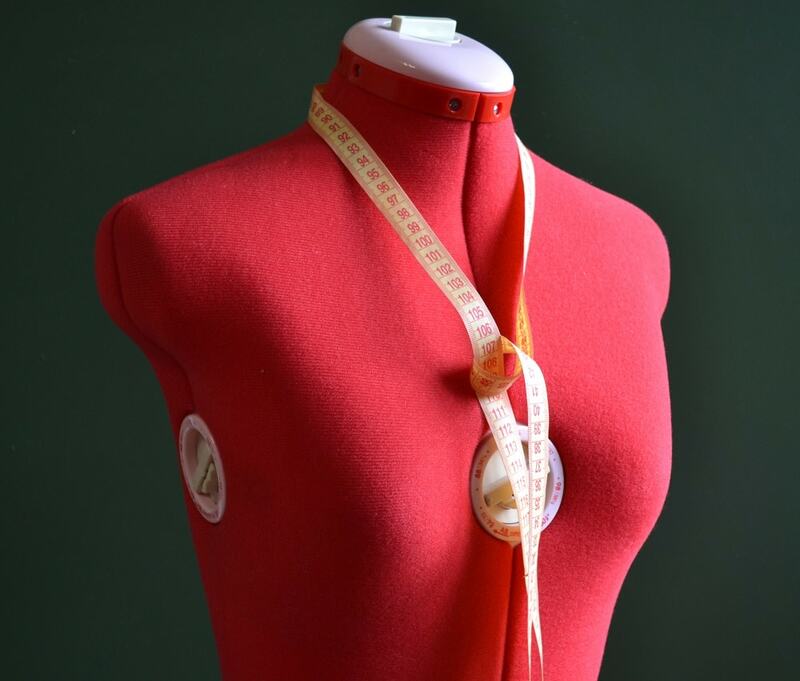 Markedly, once the size chart is complete, India (apparel industry) will join the list of 14 countries that has its own size chart including UK, Australia, US, Mexico, and South Korea.